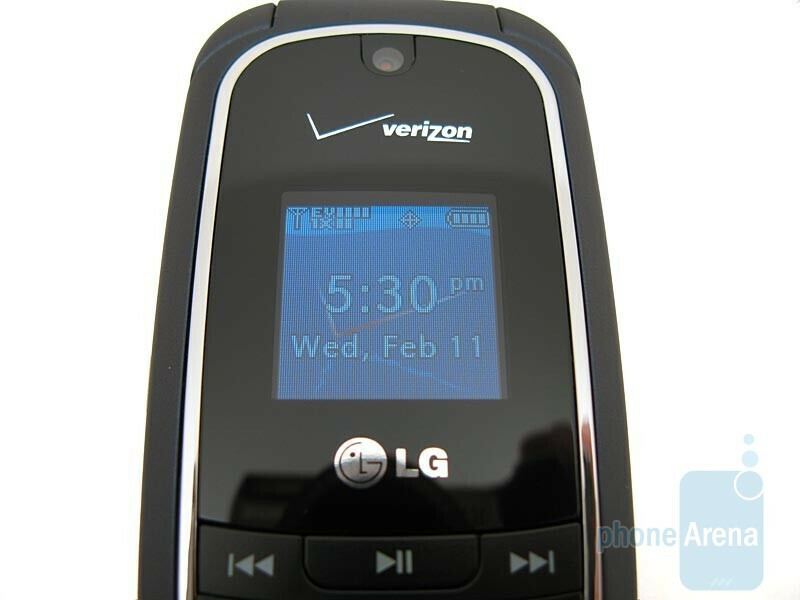 Out of all of the LG models that have been released for Verizon over the years, the VX8000 series has been the most popular, due to the features, reliability, and modest price point. 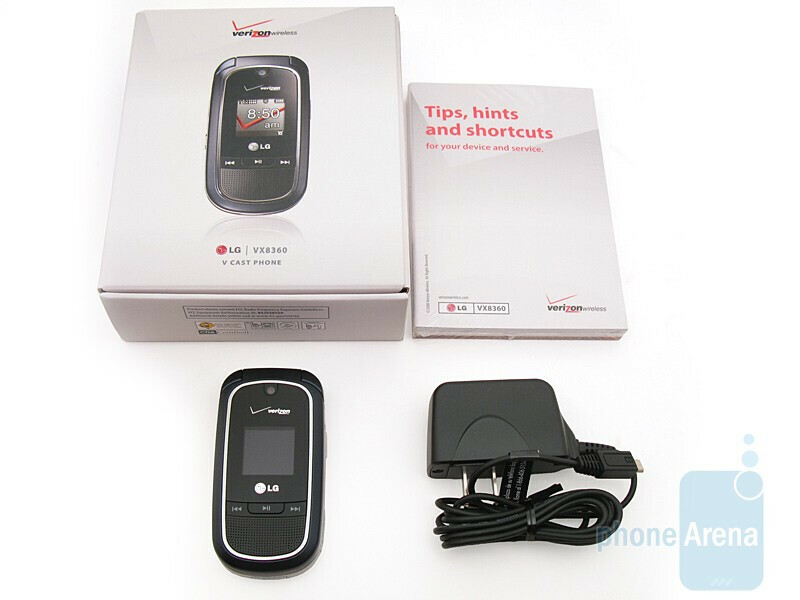 There have now been a total of five phones in this series, with the new VX8360 replacing the VX8350, which we reviewed in 2007. How does this phone stack up to the current competition? Let’s find out! 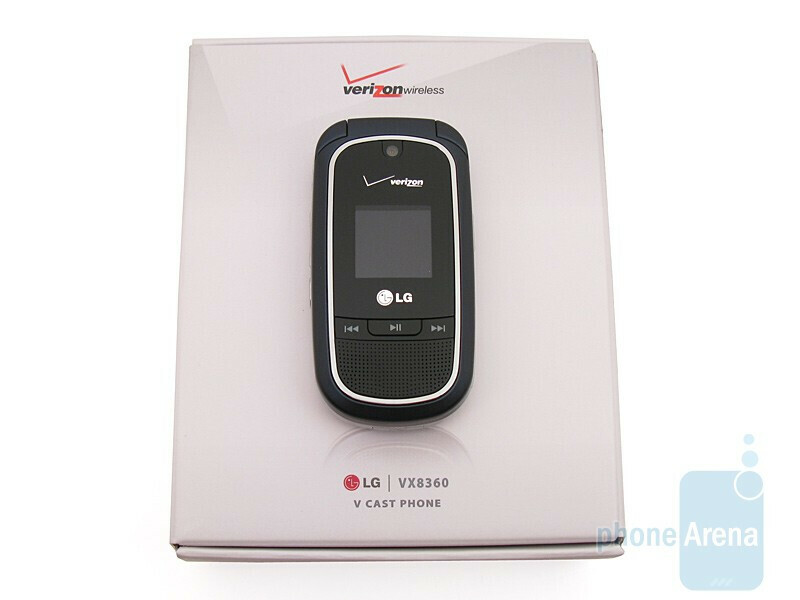 Included in the retail package is the LG VX8360, 1000mAh battery with cover, microUSB wall charger, and user manual. 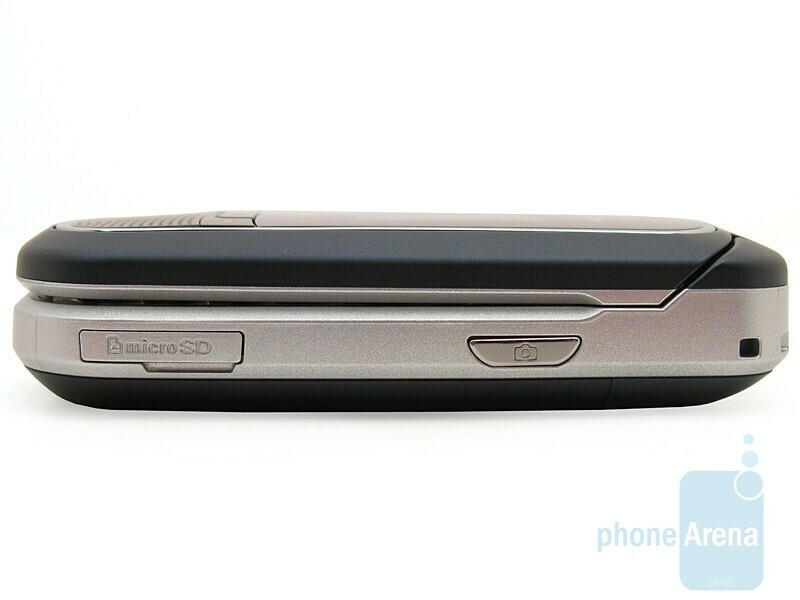 Like its earlier siblings, the VX8360 keeps the clamshell form factor, but the overall styling has changed. 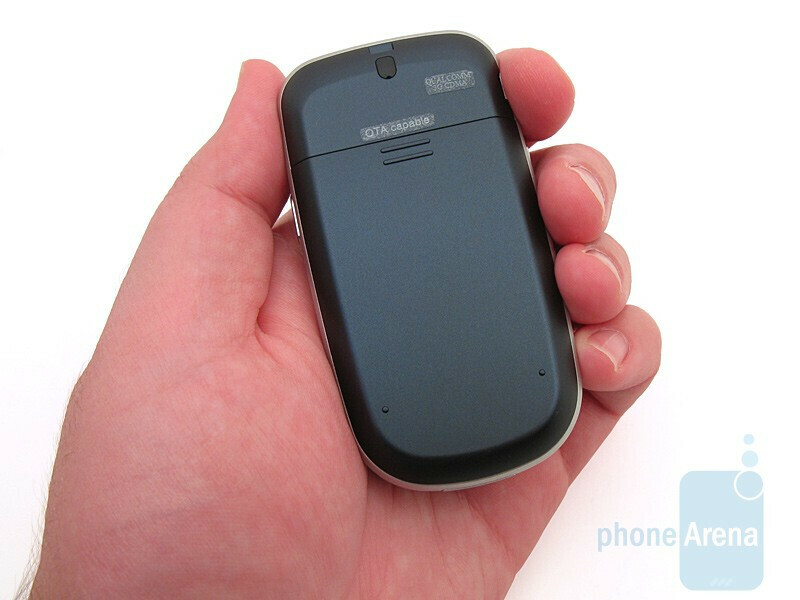 Gone is the monochromatic color of the previous model, with the VX8360 sporting a new silver, black, and dark blue color combination, which we found to be more attractive, yet the size and weight of the device has not significantly changed. Even though it is fully constructed out of plastic, it no longer has the “toy like” feel to it that we noticed with the VX8350, but still does not compare to the higher quality construction and more fashionable appearance of the Chocolate 3. You can compare the LG VX8360 with many other phones using our Size Visualization Tool. The external 1.17” display is rather small, but does have the ability to show text messages without the need of flipping the phone open. 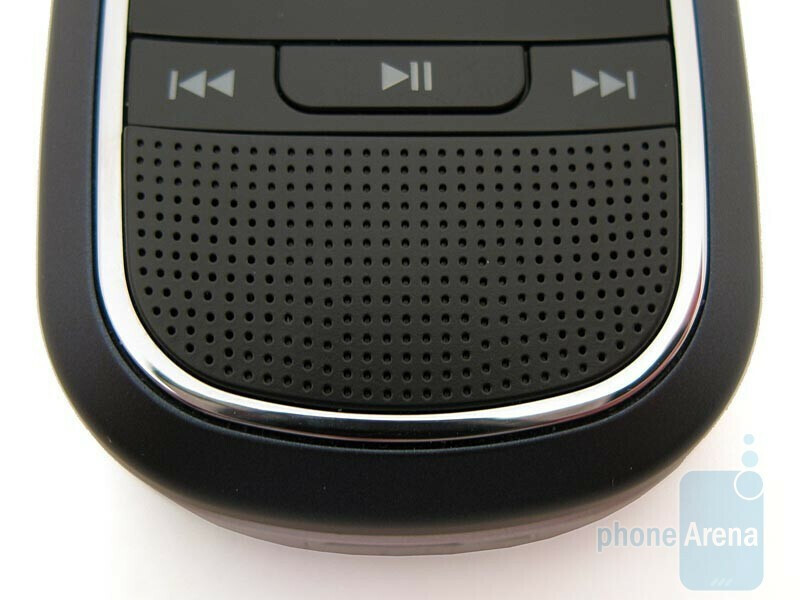 Below it are the three music control buttons and stereo speakers. Along the sides are the volume rocker, voice command and camera button, 2.5mm headset jack, and microSDHC card slot with 8GB support. We are also glad to see that the old proprietary charging port has been replaced with a microUSB port. 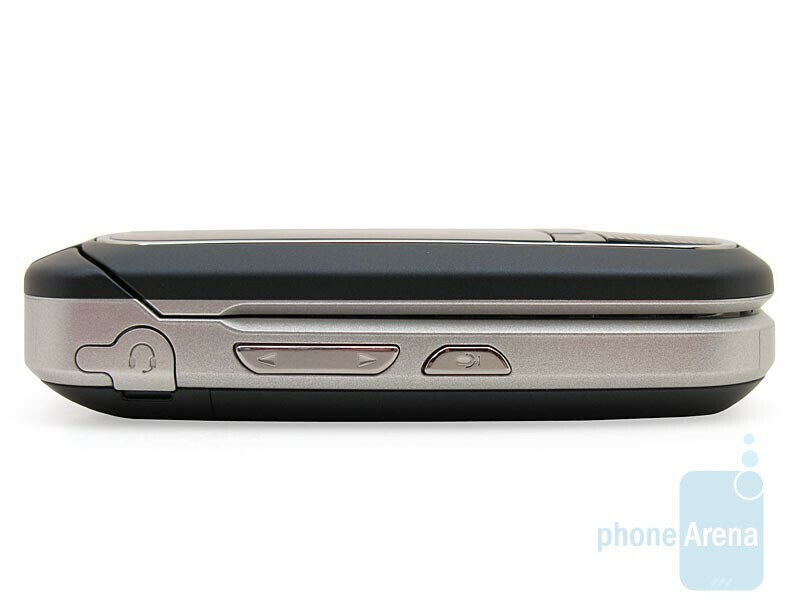 While opening and closing the flip, the hinge operates smoothly, but you can hear some plastic rubbing together. One important thing to point out is that the flexing we experienced with the VX8350’s hinge has been greatly reduced on the new model, thus making it feel more durable. 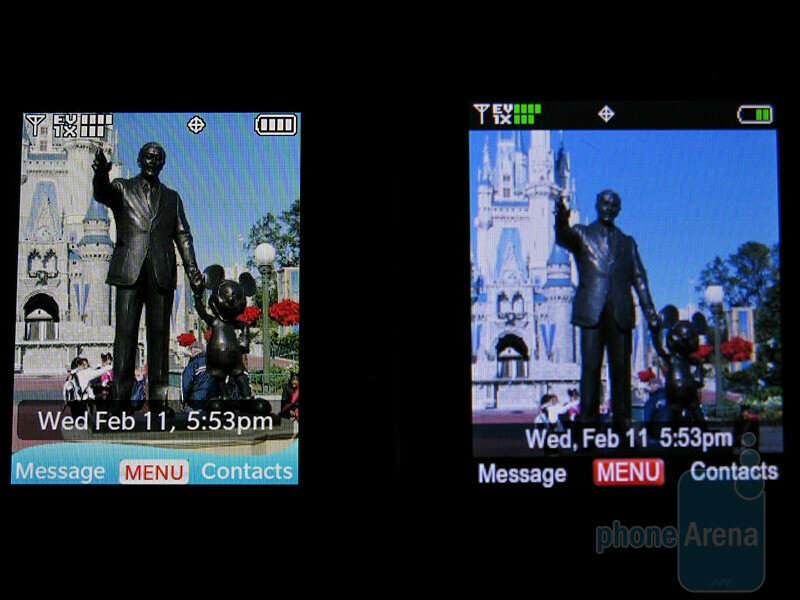 The internal 2” display has finally been upgraded to QVGA 240x320 pixel resolution with 262K-color support. When compared next to the VX8350, the difference is immediately noticeable, with the VX8360 producing better-looking images and sharper text. This is a welcome improvement, but the Chocoalte 3 still has a slightly larger internal display. The d-pad is now square in shape, but we didn’t have any problems using it while navigating the phone’s software. 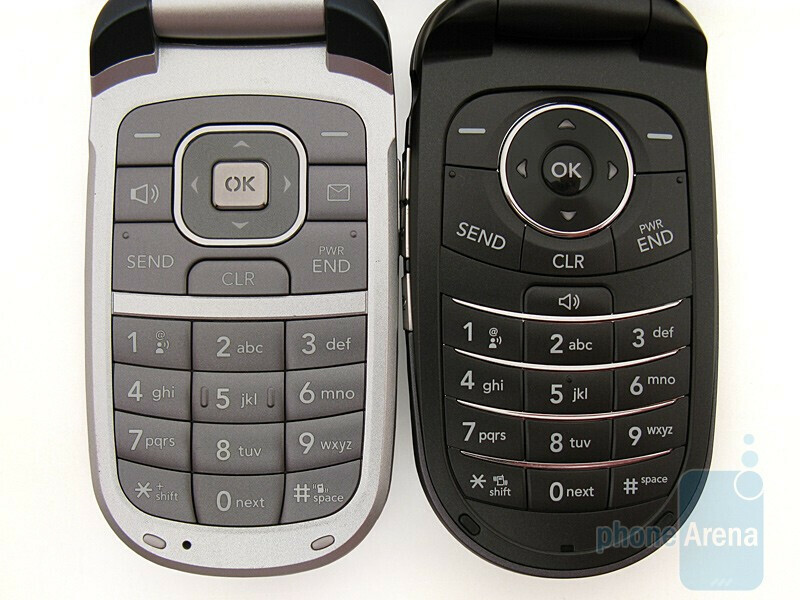 The numeric keypad buttons are now larger and not as curved as the VX8350, thus making it easier for dialing and text messaging, but there is still a noticeable “click” sound when pressed. 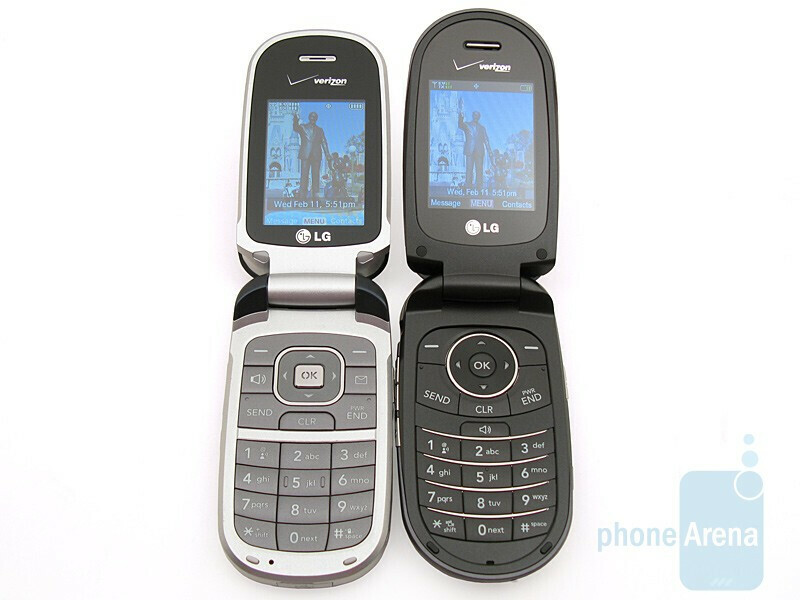 Along with you guys here at phonearena, I too thought the LG-VX8350 was a HUGE dissapointment, especially compared to the VX8300. 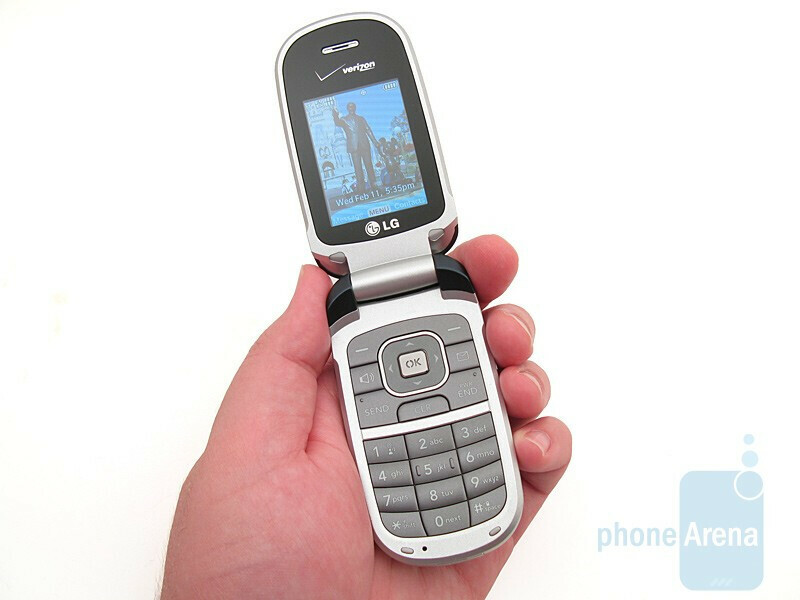 From the very moment I opened the box and held the new LG-VX8360 in my hand I knew it was at least 10X better than the craptastic VX8350. I like the crisp display and the menu themes, the awesome speaker, and the easy to dial buttons. 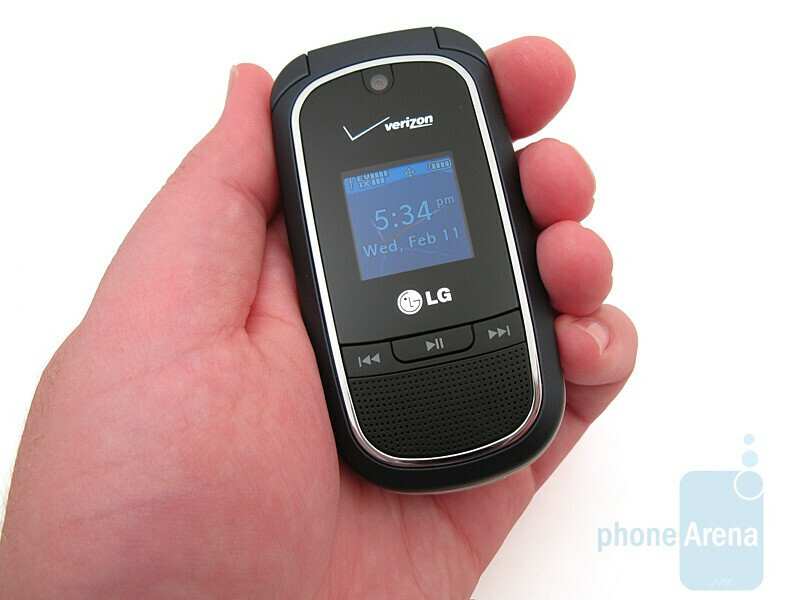 If you don't need all the bells and whistles on a phone, but dont want an uber-basic cheapie either, than the LG-VX8360 is an excellent phone. Low cost phones only at: www.brandfone.de.be Just visit the link above if you want to buy a new phone and you don`t want to spend much on it. Thank you.